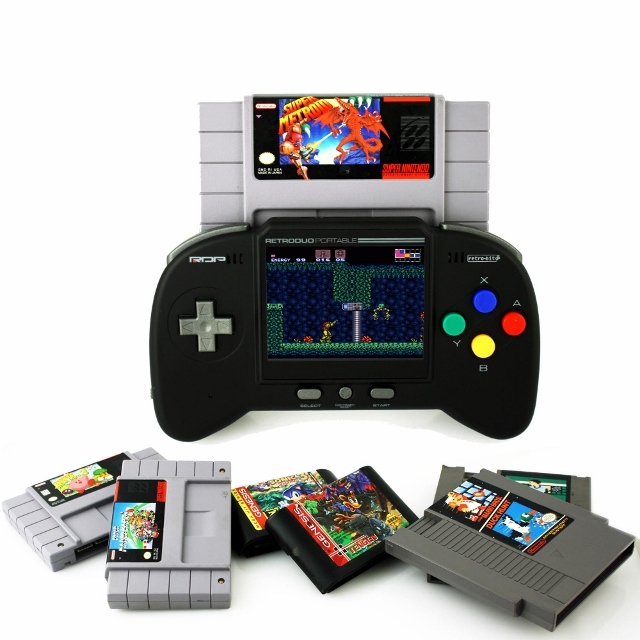 If I gave you a Retro Duo Portable to play with, would you know what it was? Would you have an idea as to what you could do with it or what it was capable of? It’s a handy little device that I would have killed to have as a child. It is a gadget that I can have now but still stare in disbelief that such a thing exists. 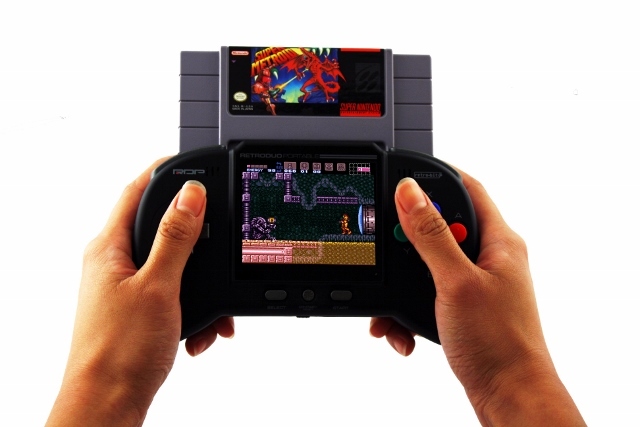 The Retro Duo Portable (RDP) is essentially a gaming apparatus that allows you to play your favorite SNES games right from the cart and your NES games with an included adapter. Did I mention it was portable? No longer will you have to worry about trying to find the original working console that you would need to blow the dust off of in order to get it to even turn on! Take a break from your adult responsibilities and pick up your childhood. Put this in your bag and take retro gaming with you everywhere you go! Why settle for mobile gaming and all of its displeasures? You’d normally get short battery life, annoying interruptions from texts, calls, and other notifications for an experience that cannot even compare to plugging in an actual cartridge! So maybe your SNES, NES and Super Famicom games were not originally meant to be portable, but who said we had to accept this small obstacle? You know that RDP I just handed you? I don’t expect to get that back. You have some games to play and I completely understand. Have fun! TL;DR: The Retro Duo Portable comes with everything you need to enjoy hours of retro gaming straight from a cartridge without having to worry about real world irritations or software updates.